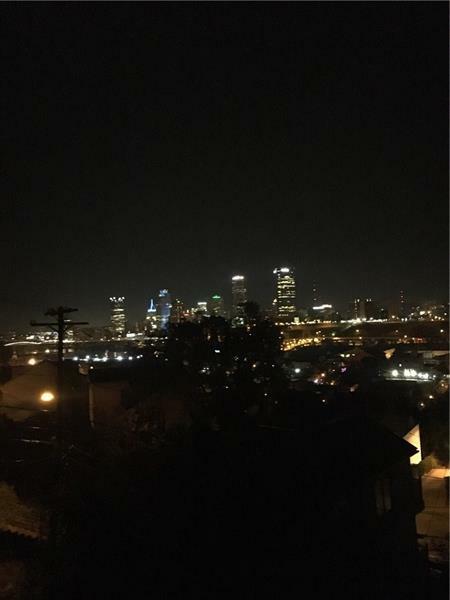 This home features Beautiful Views of the City extending from the Cathedral of Learning to West End and includes 5 lots which is rare in this area! 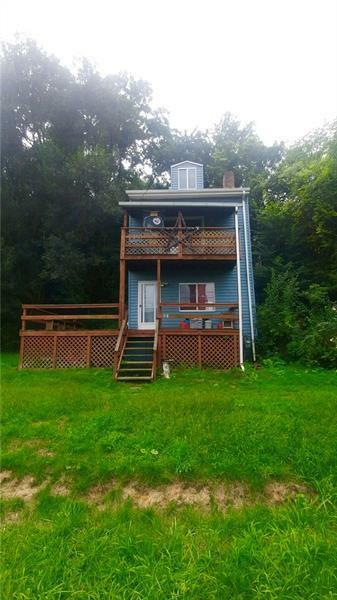 3 bedroom 1 bath home with 2 decks! 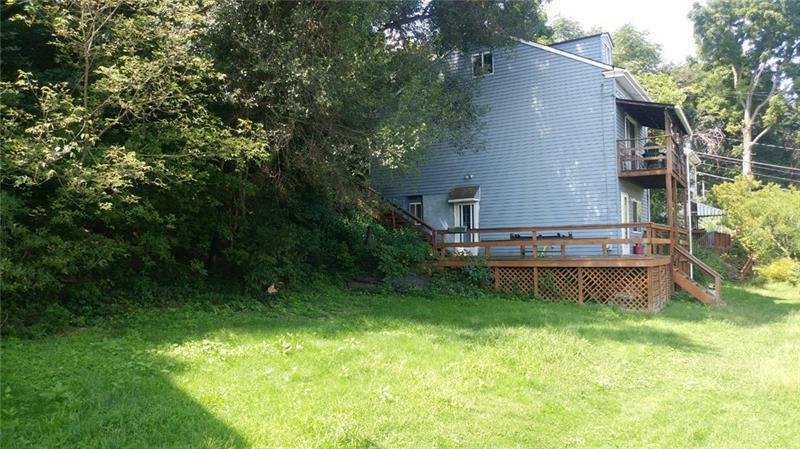 Main deck is on the main level and wraps around the side of the home and has steps that lead to a back deck that connects to a bedroom. Walk out of the 2nd floor Bedroom through the sliding glass doors and take in the breath taking views while enjoying your morning coffee on the deck. 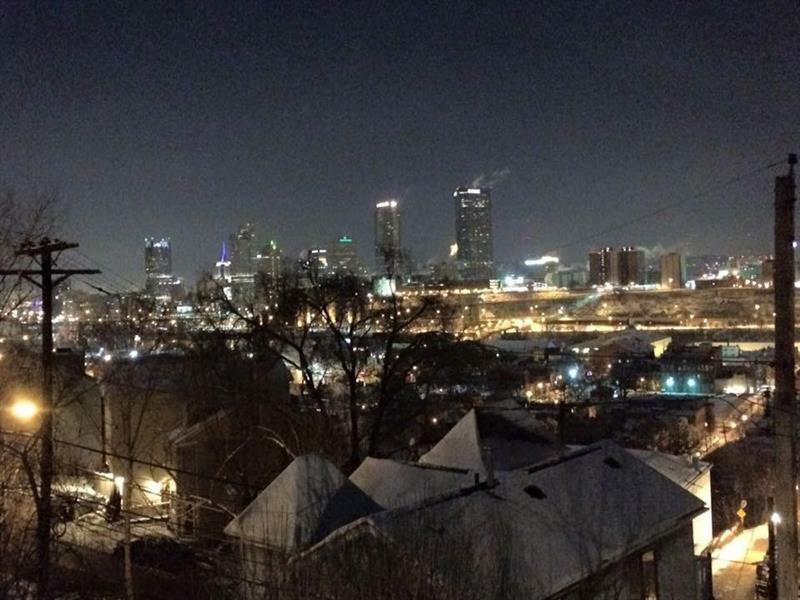 Walking distance to South Side. You have the best of both worlds city and privacy! The house was originally built and occupied by clergy from St Pauls and St Michaels.